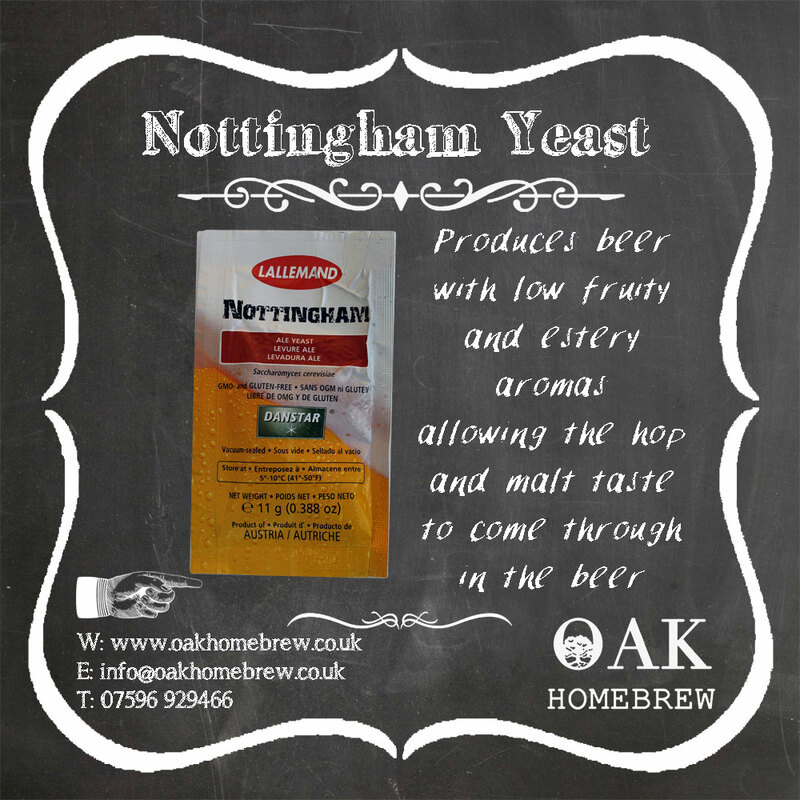 For your home brew 11g pack vacuum sealed quality ale yeast for up to 25 litres. Temperature range - 14C To 21C with a high alcohol tolerance. A great choice for creation of higher alcohol specialty beers.